The Media & Asset Library allows you to easily add video or audio files to your website. Upload any popular Audio File directly to your website. 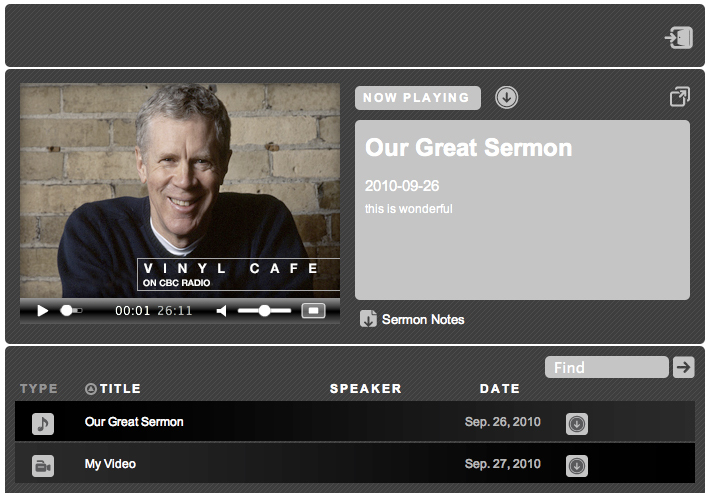 Upload your sermon, message or any video directly to the website. Copyright © 2019 Ministry Builder. All rights reserved.